SAP has announced new features and functions are now available across the SAP® BusinessObjects™ Analytics portfolio of cloud and on-premise solutions. New functions including machine learning can help users leverage data in new ways to gain deeper understandings of their businesses, identify new opportunities and deliver value to all stakeholders. Additionally, SAP plans to enable organizations to interact with data using SAP Digital Boardroom and Microsoft Surface Hub. This announcement was made at SAP TechEd Barcelona being held Nov. 7–11. The SAP BusinessObjects Cloud solution provides a single experience for business users to discover, visualize, plan and predict – all in one application, built for the cloud. It’s now available for purchase with a credit card in 34 countries from SAPStore.com through a simple checkout process. New enhancements include data wrangling features that take advantage of embedded machine learning to provide data profiling, error detection and recommended visualizations. Live connectivity to SAP S/4HANA® is available with plans for live connectivity to the SAP Business Warehouse application in the near future. Built using SAP BusinessObjects Cloud, SAP Digital Boardroom brings executive meetings to life providing executives with real-time answers to all questions and machine-generated insights and predictions. It also simulates the impact of decisions. Additional functions include mobile meeting collaboration, allowing remote participants to collaborate in real time for better decision making. Microsoft Surface Hub support for SAP Digital Boardroom intends to provide an interactive display of content for the digital boardroom within the collaborative, touchscreen device. SAP Digital Boardroom now delivers prebuilt industry content and applications created by SAP and SAP partners for industries such as consumer products; chemicals; engineering, construction and operations; and public sector, as well as for HR, finance and marketing departments. An example includes the PwC Fit for Growth Performance Analytics (FFGPA) app for SAP Digital Boardroom, which provides access to real-time information in an anytime, anywhere fashion. The app leverages and normalizes data from 2,000 public and private companies with public debt across 130 industry segments to give users an outside-in look as to how their company is performing against its peers. SAP BusinessObjects Roambi® Analytics mobile app is a mobile cloud-based analytic solution that delivers detailed visualizations instantly on mobile devices so business users can intuitively understand and explore data and then share information across the enterprise. The mobile app is now available in 25 countries. As the market-leading provider for modern, at-scale, on-premise analytics, SAP delivers a comprehensive, integrated platform that helps users unlock the real value in their data to make smarter decisions, stretch their competitive advantage and drive business transformation. 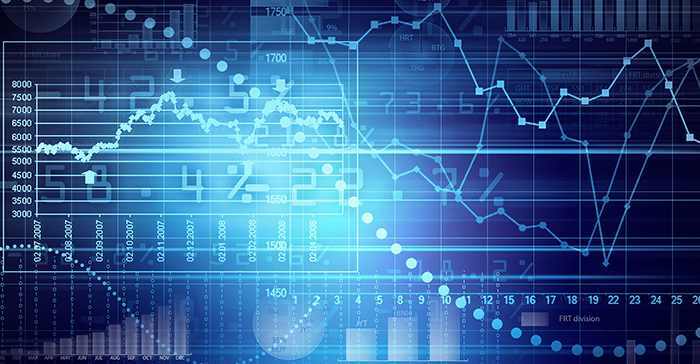 SAP continues to innovate core analytics technology with updates to the SAP BusinessObjects Business Intelligence (BI) platform. Updates include enhancements to software development kits (SDKs), information design tools and commentary, set analysis, geospatial functions and new data access support for business users. Attendees of the SAP TechEd conference can get a tech preview of SAP BusinessObjects Lumira software and integration plans with SAP BusinessObjects Design Studio, which will deliver enhancements for scalable modern business intelligence. With the latest release of SAP S/4HANA, the SAP BusinessObjects Planning and Consolidation, version for SAP NetWeaver®, can access live data in SAP S/4HANA. 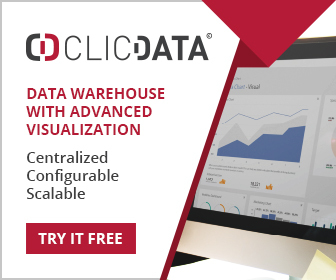 This makes it possible to perform real-time consolidations, reducing the time and cost of the financial closes and eliminating the need for separate, disconnected third-party planning and consolidation tools. Live access provides a single version of the truth without the need for data to be replicated to a separate planning or consolidation system. Transaction data account numbers, names and company codes can be shared across the finance process, eliminating the need for time-consuming replication and inconsistencies. Additionally, a soft close can be performed at any point in time so users can gain insight before the end of a period instead of having to wait until problems may arise.